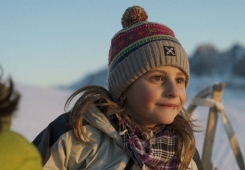 With more than 12 km of toboggan runs, the Plose is the right place for all those you love sledding. Tobogganing in a snowy winter landscape is a healthy and sporty nature experience, which assures fun for everyone. 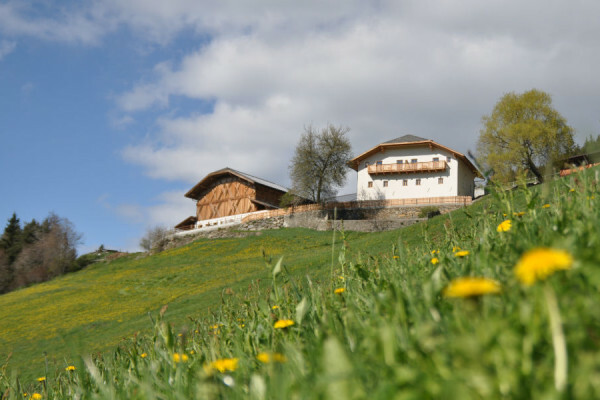 Whether you love to walk for a while and have a nice meal in one of the inviting huts on the Plose before sledding gently back or you prefer to jump right into the tobogganing fun: on the Plose you will find what you are looking for. 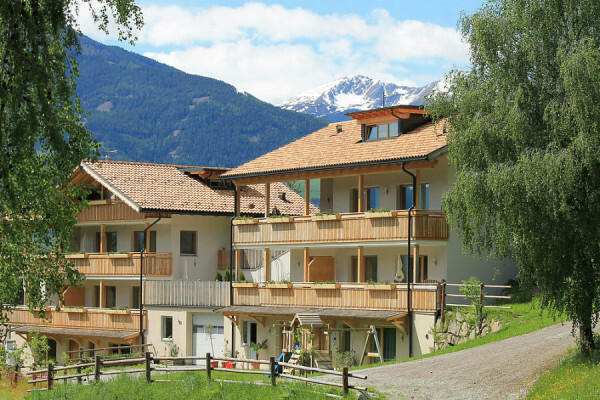 You can choose between the toboggan slope RudiRun, 9 km, and the toboggan run from Rossalm back to the gondola lift Plose which is well suited for families or the one to Skihütte/Rifugio Sci, the latter are both a combination between tobogganing and hiking. Please click on Plose Live to verify that the toboggan run that suits you best is open. 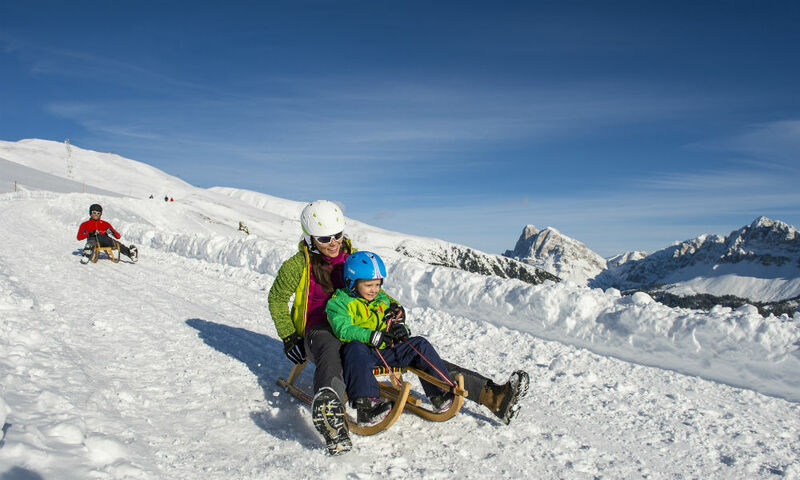 On the toboggan run Rossalm – Kreuztal families with small children will find all that they expect. A broad, very slightly increasing hiking trail starts at the arrival of the gondola lift Plose in Kreuztal and leads to the Rossalm, which could not be located in a more beautiful place. The trail is 2.5 km long and runs in a sunny area with impressive views of the Dolomites. Hiking time is approximately 1 hour. After a pleasurable break in the hut you take your way back. After the rather flat part of the way you sit down on your toboggan and enjoy the ride down (approx. 2 km). There is nothing more to stop you from experiencing a fantastic sledding excursion. 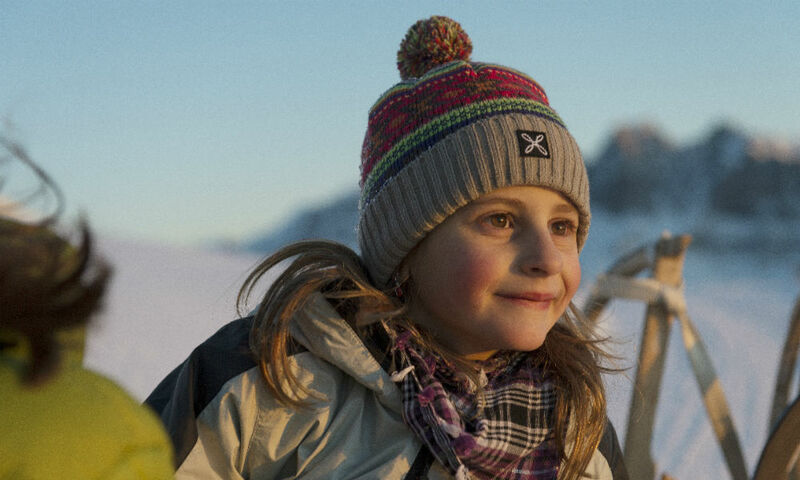 This toboggan run is well adapted to young and old. 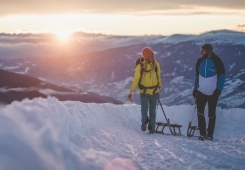 Please take care that you use a stable toboggan of good quality, a helmet, good winter clothes and proper winter shoes, ski goggles and gloves. If you need any of this equipment, contact the local ski rental Rent and Go – Service Erwin Stricker. You may find it at the bottom station of the gondola lift Plose. There you get all you need for a day on the toboggan, even children’s back rests for toboggans. 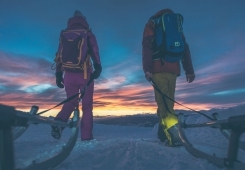 Sportservice Erwin Stricker rents out all kind of winter equipment. You can rent a toboggan, helmets and more also at the Infoshop, right next to the top station of the gondola lift Plose. Unfortunately tobogganing is associated with an increased risk of injury and all people should adapt their style to their abilities. We recommend a helmet also for sledding. The use of the toboggan runs for all attendees at their own risk !The operator of the toboggan runs does not take any responsibility. Parents are responsible for their own children. Click here for suggestions on this Sport. Please keep in mind the international FIS rules when using the toboggan run. By clicking here you can read through the rules and know more about safety on sledge. 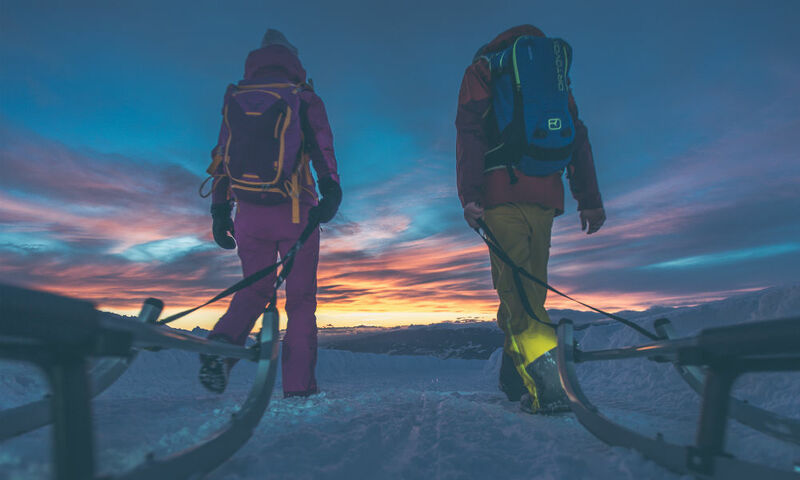 During the Plose Nights the 9 km long RudiRun tobogganing run is illuminated from top to bottom every Friday night (starting from January). You can sled from the top station of the Plose gondola lift to the bottom station, 1000 meters below. 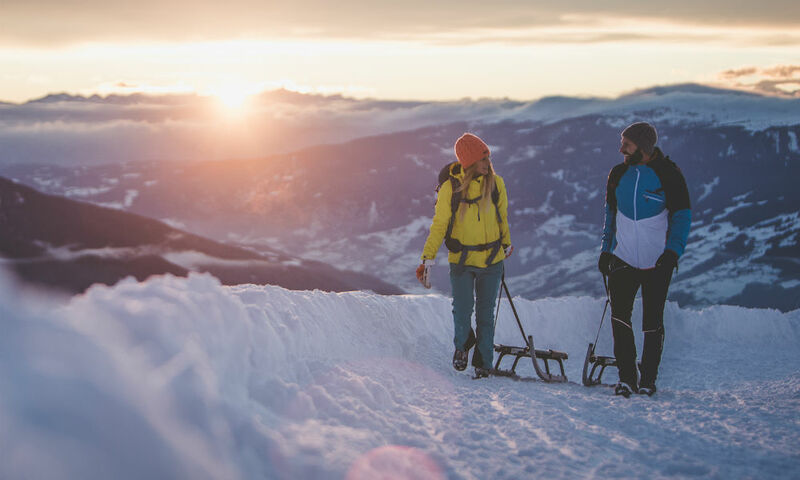 In addition, Sportservice Erwin Stricker offers toboggans that have an innovative light system which perfectly lights out the slope in front of you.